Rothera Sharp are the specialist road traffic solicitors for Gloucester, Gloucestershire. 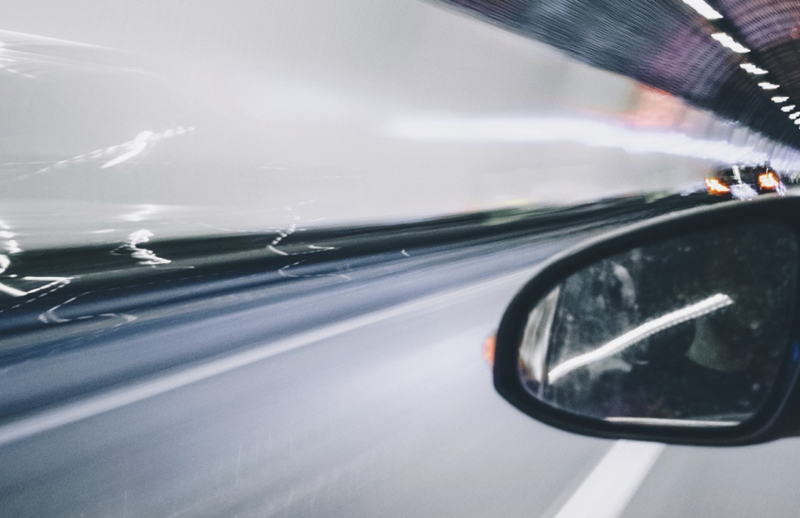 We represent clients in all road traffic offence matters including speeding, driving without due care, driving with a mobile phone, dangerous driving and drink driving, to name some of the most common. If you have been charged with any motoring offence, contact us now and we can help save your licence. We regularly represent drivers in Gloucester Magistrates’ Court, Cheltenham Magistrates’ Court and Stroud Magistrates’ Court. We can assist you with your dealings with the police or with Court proceedings. You should contact us as soon as you receive a summons, penalty notice or notice of intended prosecution and you think you are at risk of disqualification or wish to challenge the proceedings. If you are in danger of a 6 month ban through reaching 12 points on your licence, also known as a ‘totting’ disqualification, we can avoid this where we can show the Court that disqualifying would cause you or others exceptional hardship. We can also avoid points being put on your licence where we can show ‘special reasons’ in your case, and we can conduct full trials where you dispute the offence altogether. 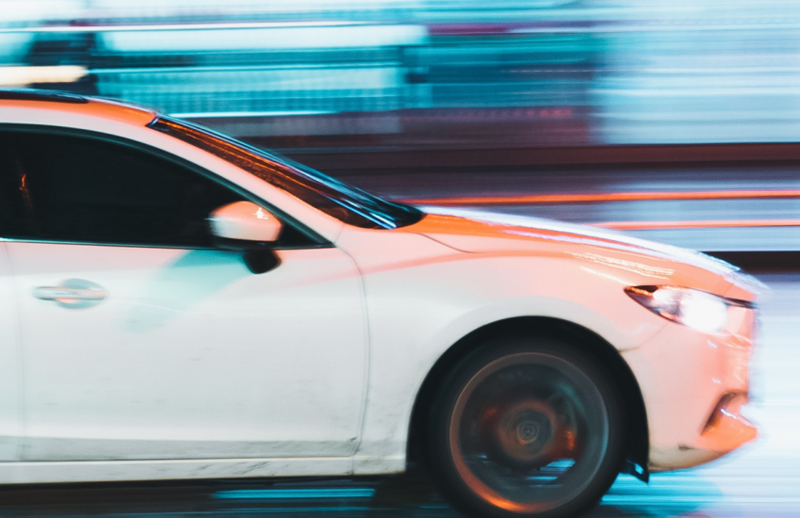 We are experts in transport and motoring law and our long list of satisfied customers, including many professional drivers, is testament to the high quality service we provide.